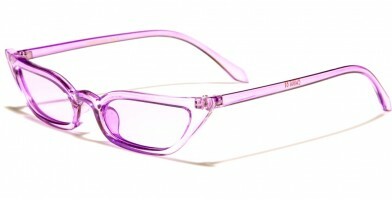 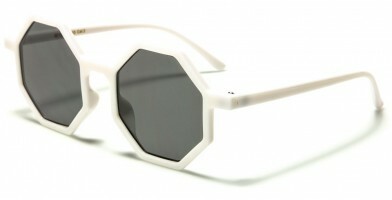 Eyedentification is a stylish, trendy brand that exudes enthusiastic fashion. 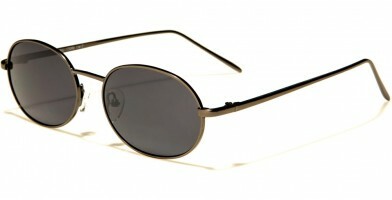 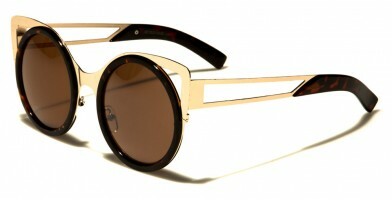 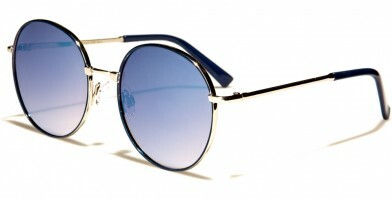 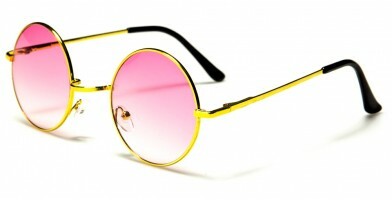 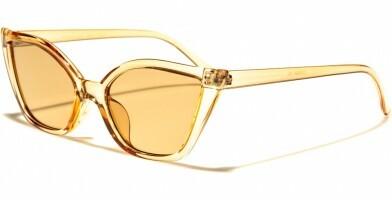 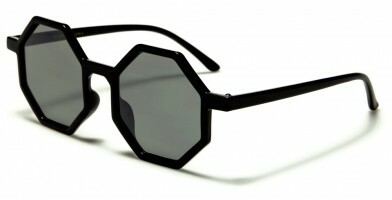 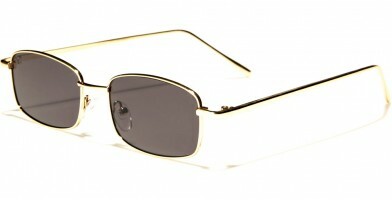 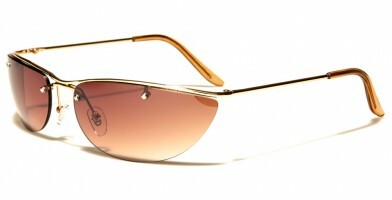 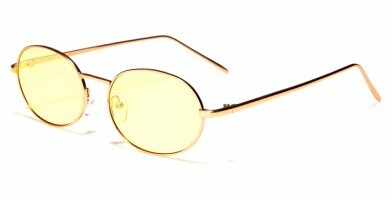 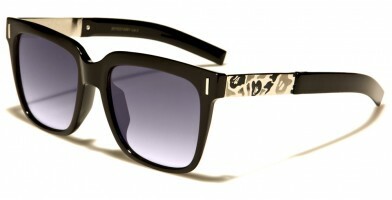 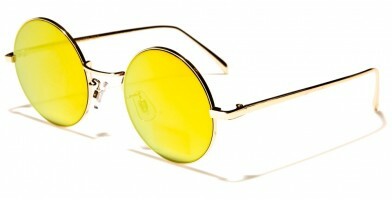 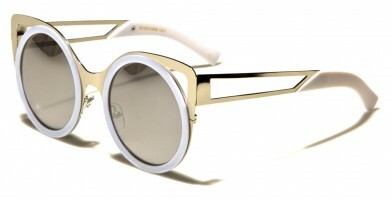 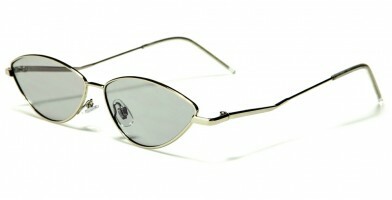 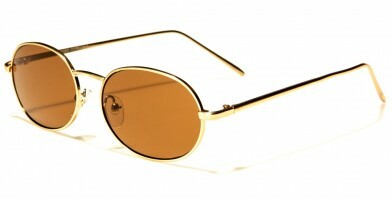 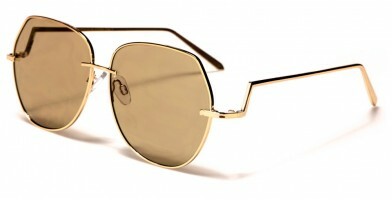 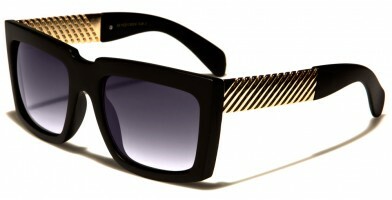 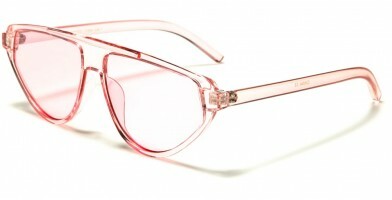 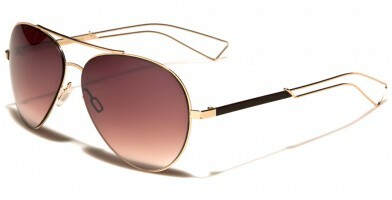 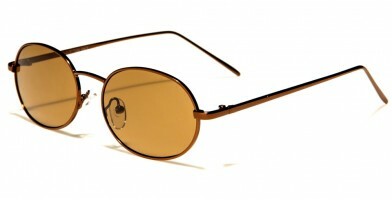 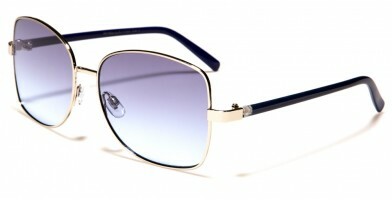 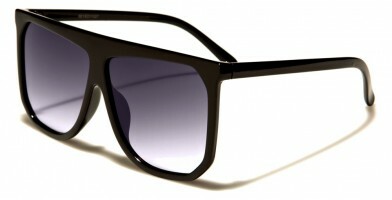 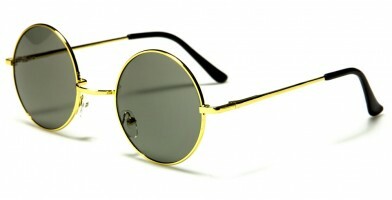 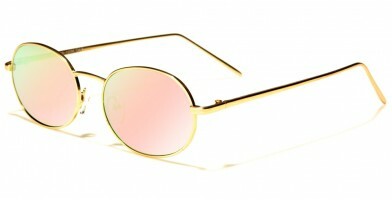 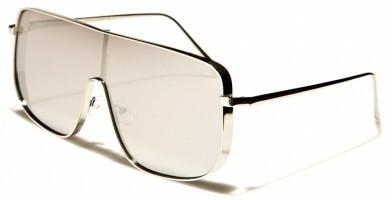 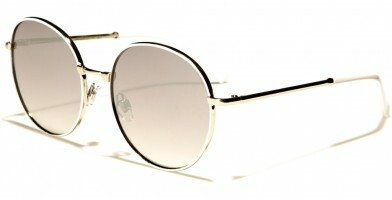 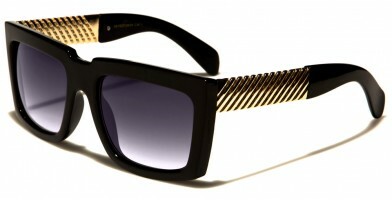 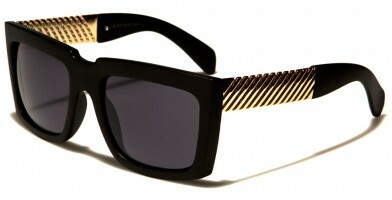 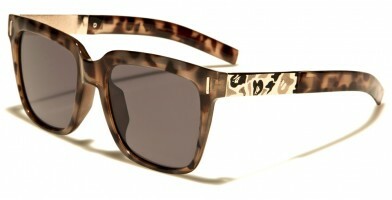 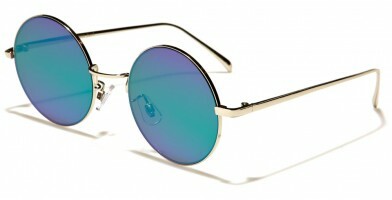 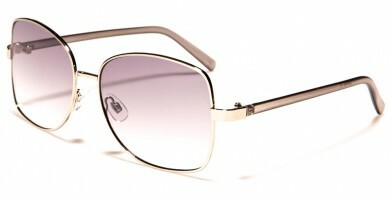 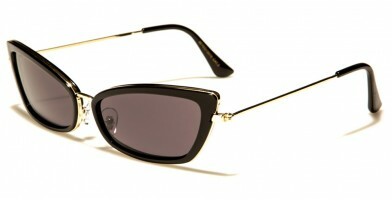 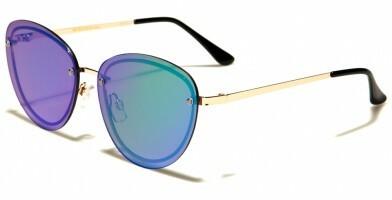 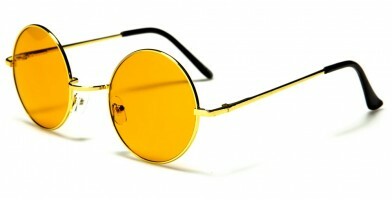 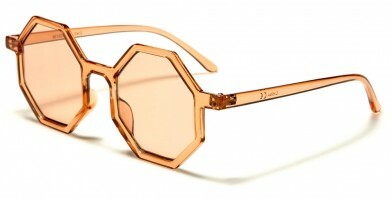 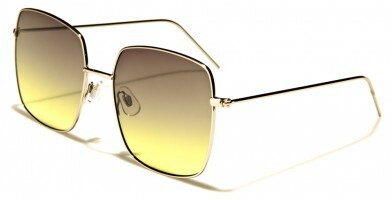 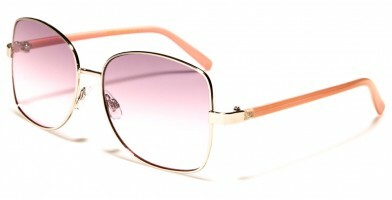 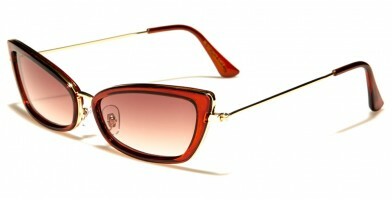 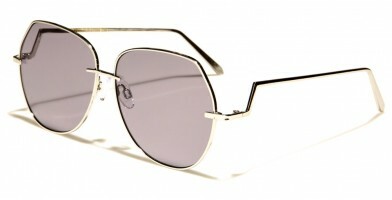 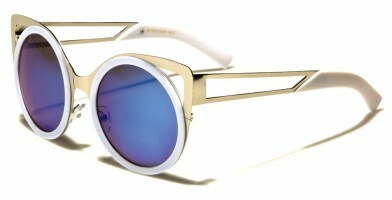 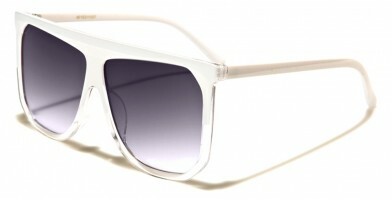 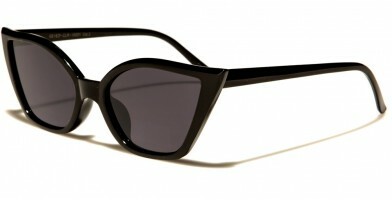 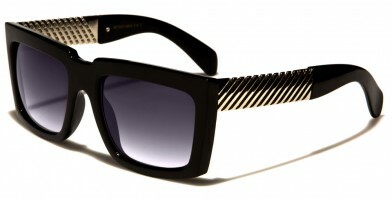 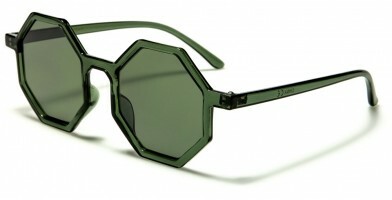 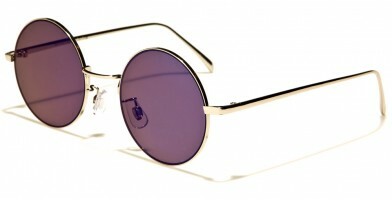 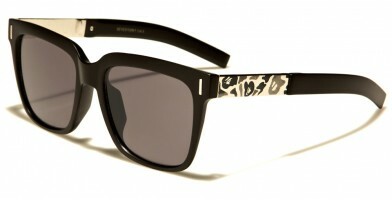 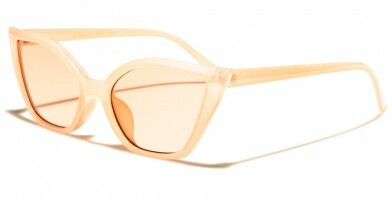 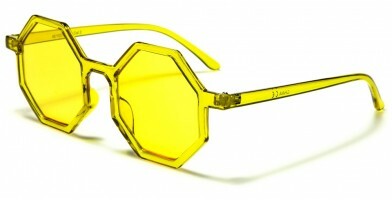 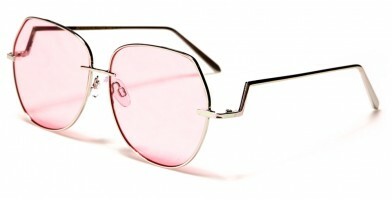 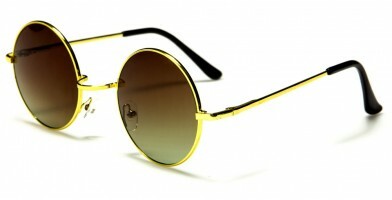 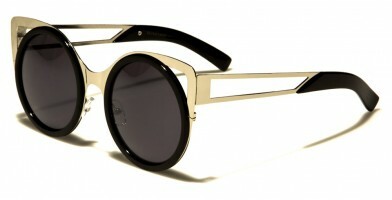 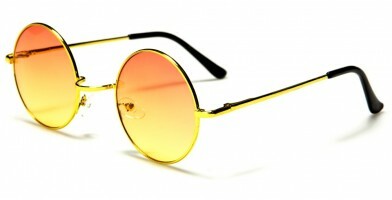 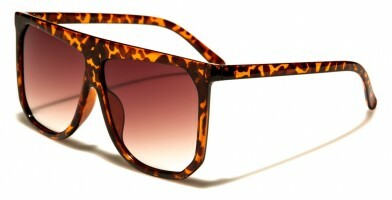 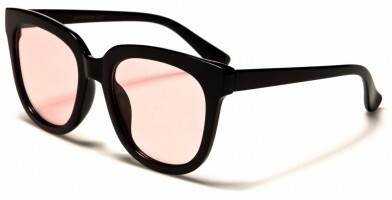 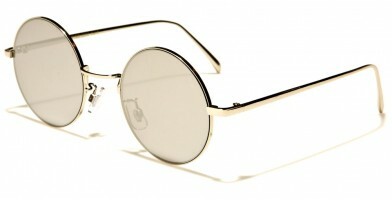 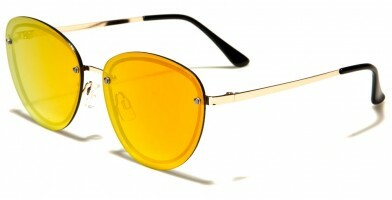 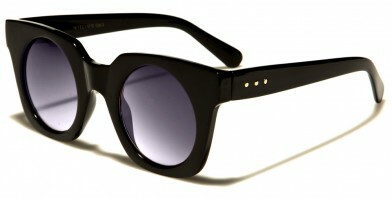 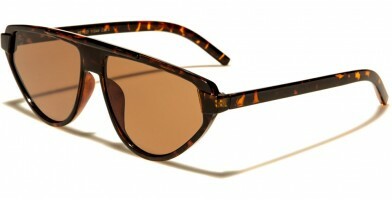 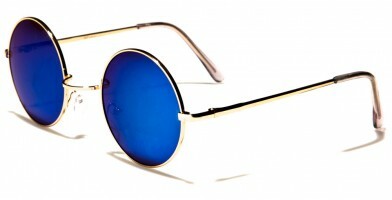 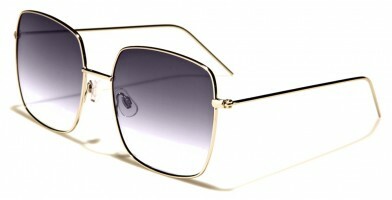 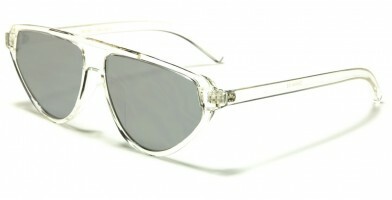 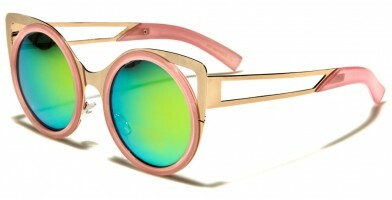 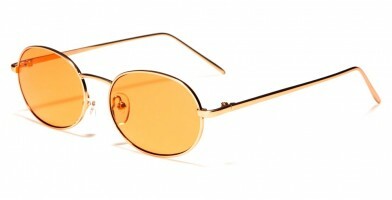 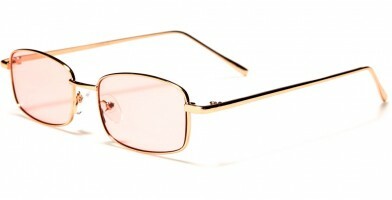 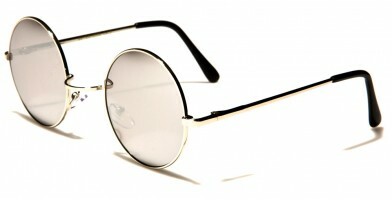 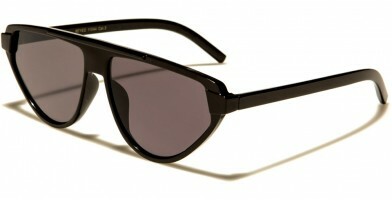 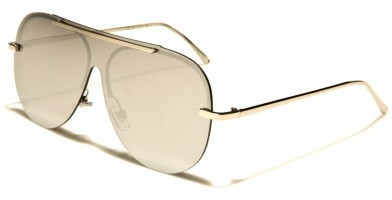 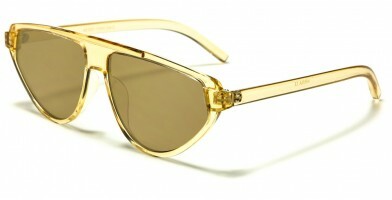 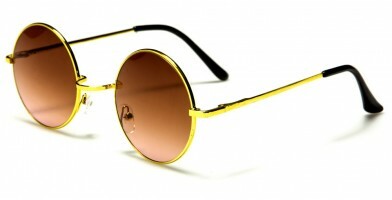 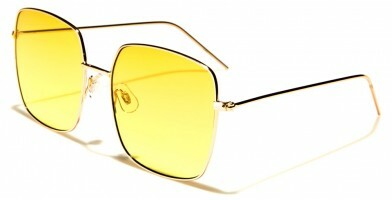 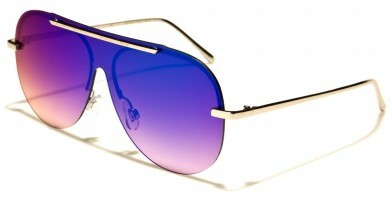 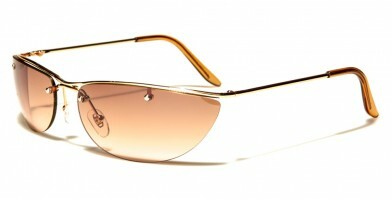 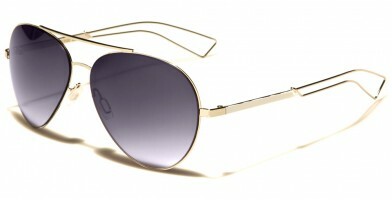 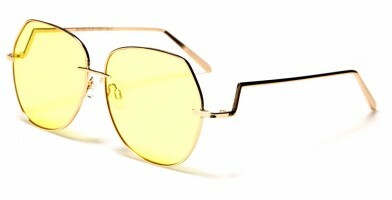 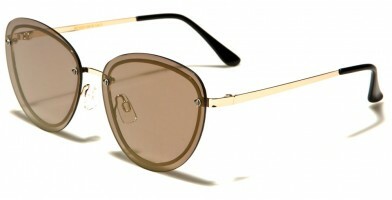 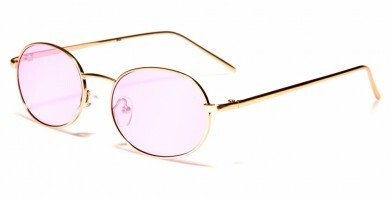 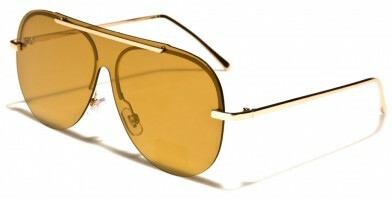 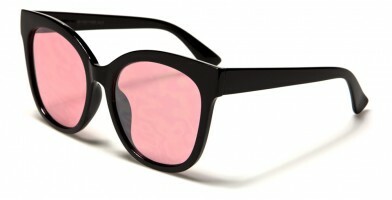 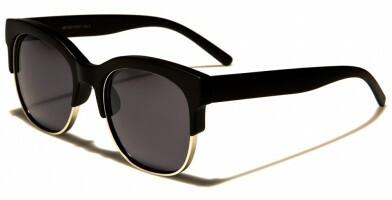 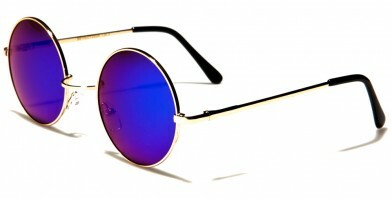 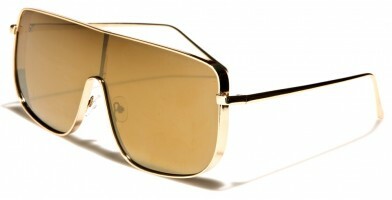 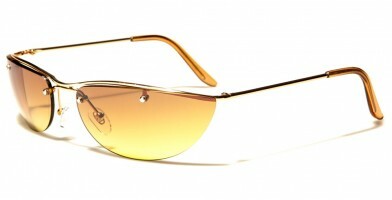 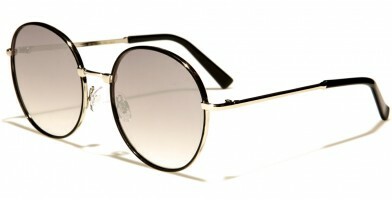 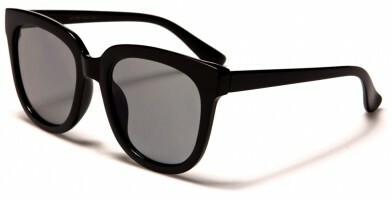 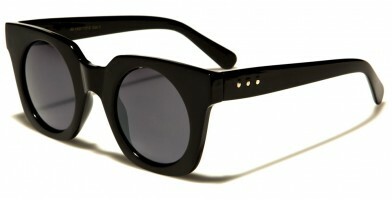 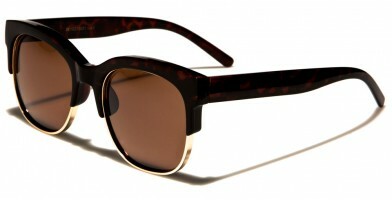 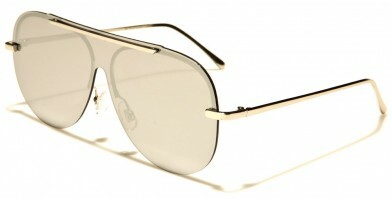 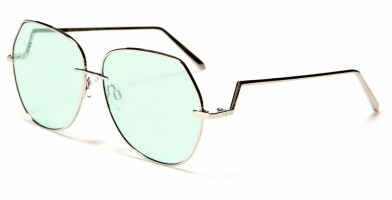 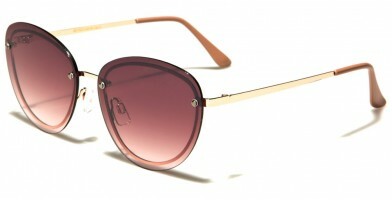 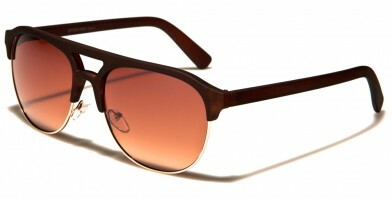 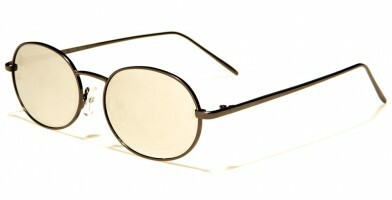 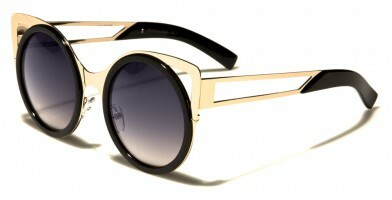 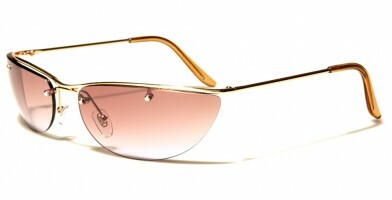 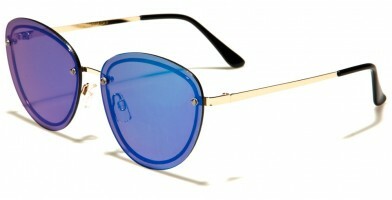 Perfect for trendsetters or fashionistas alike, these stylish sunglasses are sure to turn heads. 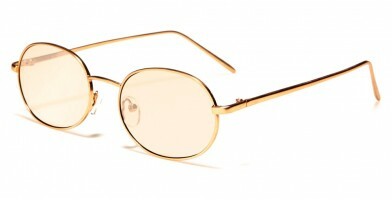 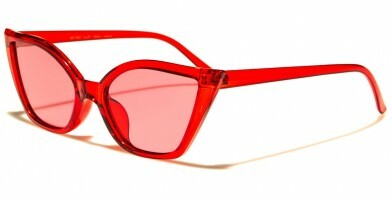 Offering fresh looks with bold, electric colors, Eyedentification wholesale sunglasses are making a stir in high fashion and are rapidly becoming a staple in retail and chain stores. 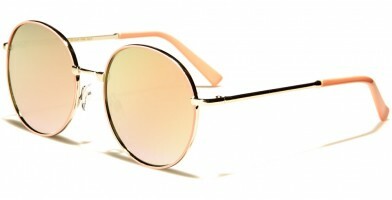 Featuring a wide variety of shapes, such as rectangular, circular, cat eye and round, these lovely sunglasses offer something for everyone, including an individual sense of personal taste and style. 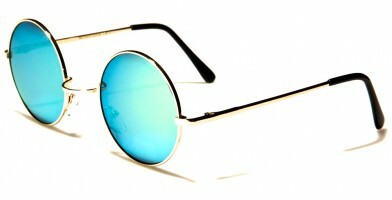 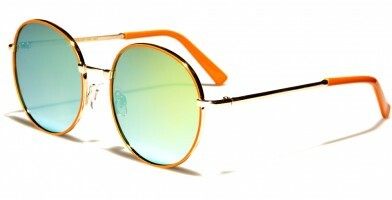 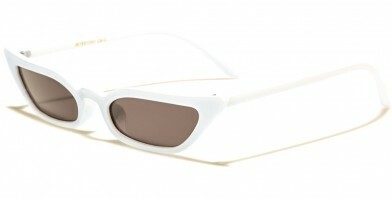 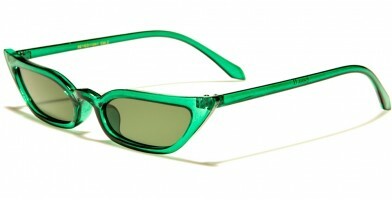 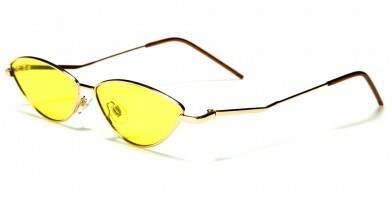 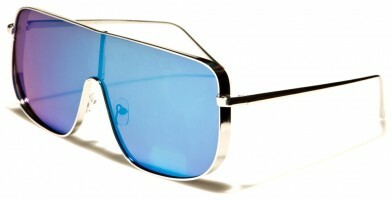 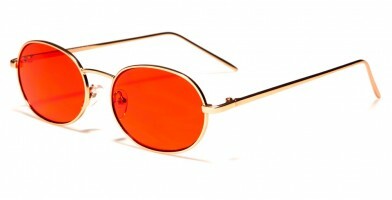 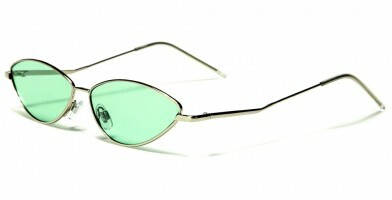 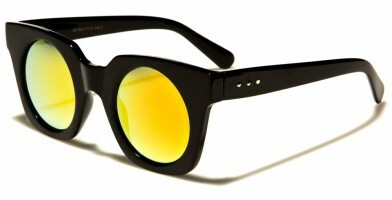 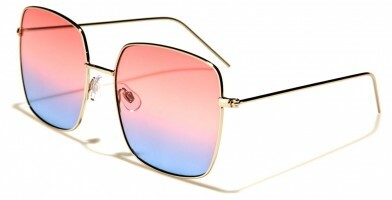 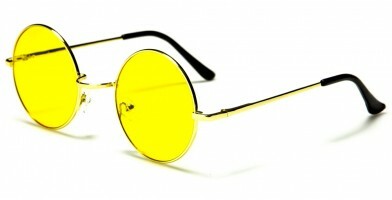 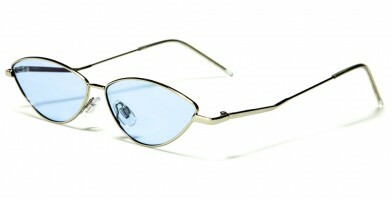 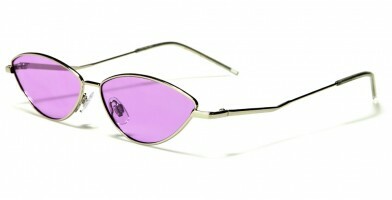 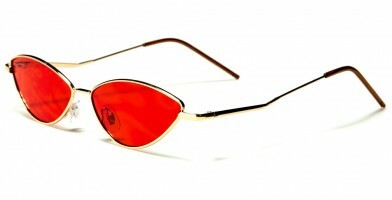 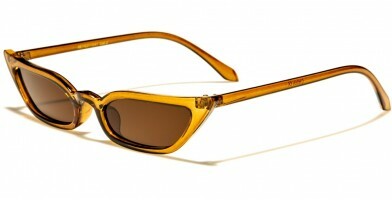 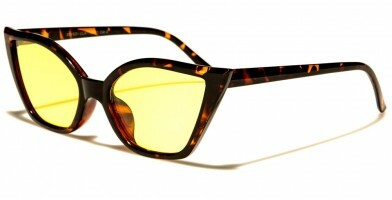 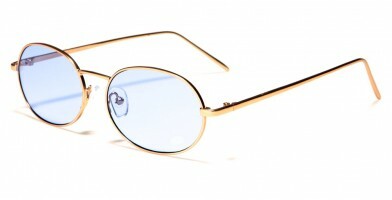 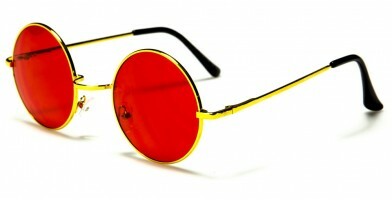 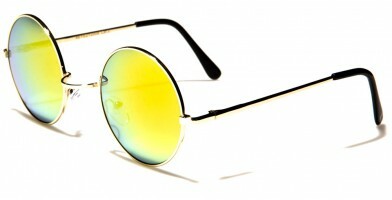 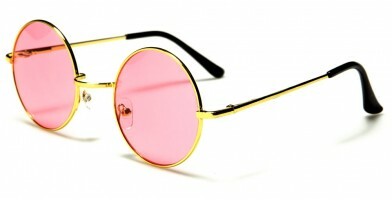 Featuring a variety of colors, these sunglasses are available in assorted dozens, making them perfect for retailers.